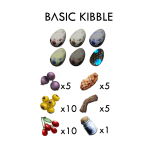 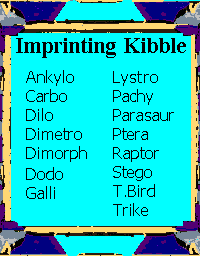 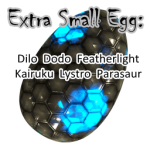 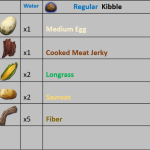 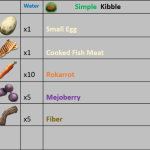 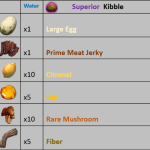 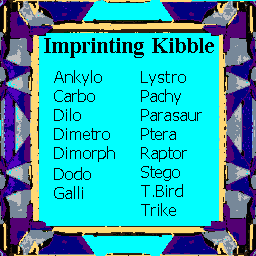 V250 List of imprinting kibbles with a Tek style border, useful for helping separate your kibble fridges. 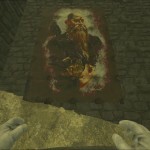 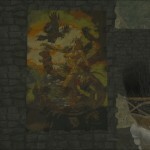 Want to know how to use this art or re-use it on a different sign type? 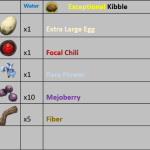 See my guide. 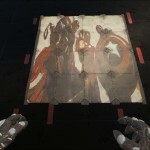 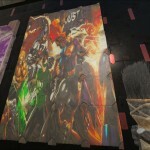 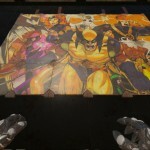 Want to learn some tips and tricks for making your own Ark art? 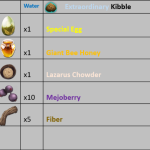 See my other guide.